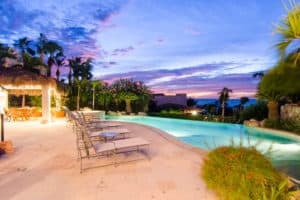 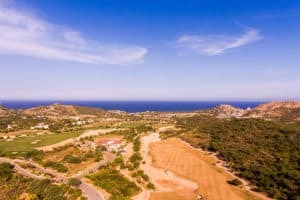 Breathtaking panoramic views of Palmilla Bay and the lights of San Jose del Cabo. 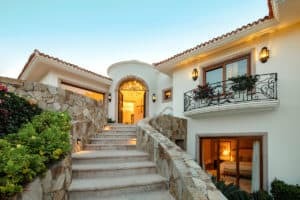 Villas de Montaña consists of 14 two and three bedroom residences, a master pool area and beach side location within the Palmilla Resort. 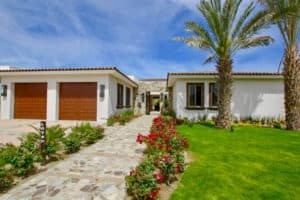 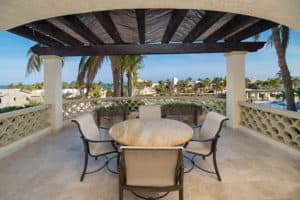 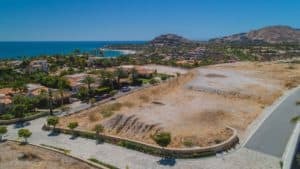 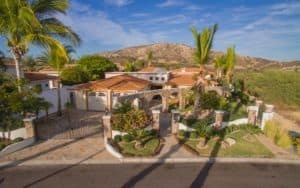 This rare Palmilla end residence, with two bedrooms plus den is easily lived in as a three bedroom with potential for a small pool or spa. 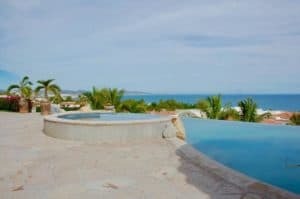 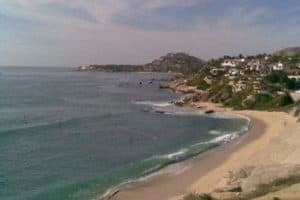 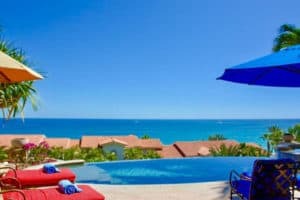 A stone’s throw from the fabulous swimming beach in Palmilla Bay and sport fishing with the Palmilla Fleet. 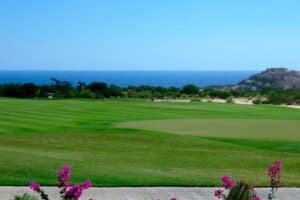 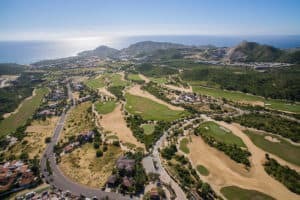 Golf the Jack Nicklaus 27 hole golf course or enjoy The Shoppes at Palmilla boasting a variety of restaurants and boutique shops. 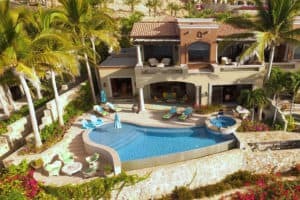 The One&Only Palmilla Hotel is in your front yard with world class dining and spa services.